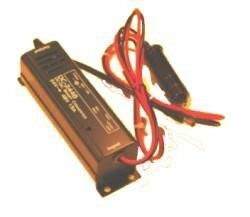 100 Watt 12 volt to 48 volt DC/DC converter at low cost. 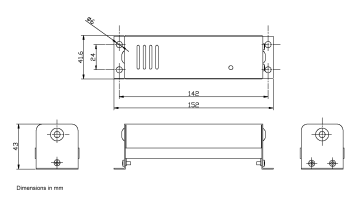 Suitable for 48V boosting for use with automobile electronics, special purpose UPS, etc. 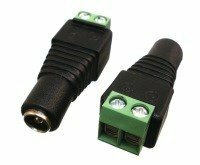 These DC/DC converters are useful for voltage conversion to operate 48 volt electronics in 12 volt vehicles, works well in telecommunication equipment, for example the Cisco Aironet 350 Bridge. They closely regulate the 48V output voltage over a wide range of input voltages and output powers. Inexpensive high current DC/DC converter stabilizes voltage in automotive applications that require 48 volts, for example the Cisco Aironet 350 Bridge. 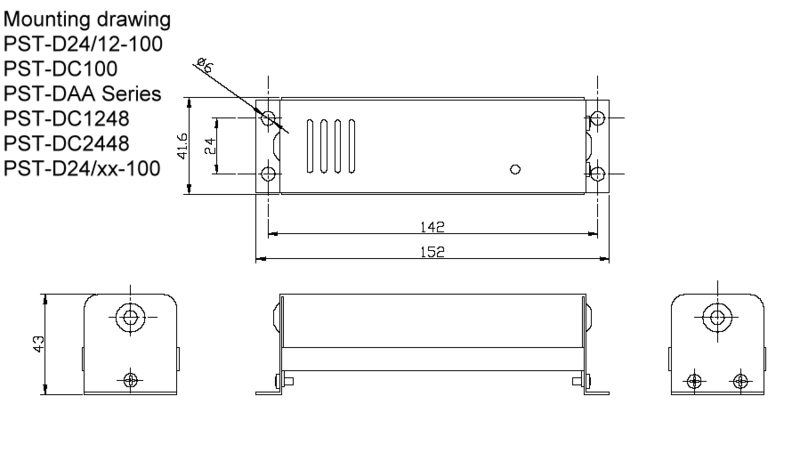 The DU100-48 DC/DC Converter can be used to provide regulated 48 volts from a sealed lead acid battery--excellent for special purpose UPS DC battery backups. High efficiency DC/DC Converter >85%.